The island of Maui is the second-largest of the Hawaiian Islands at 727.2 square miles and is the17th largest island in the United States. 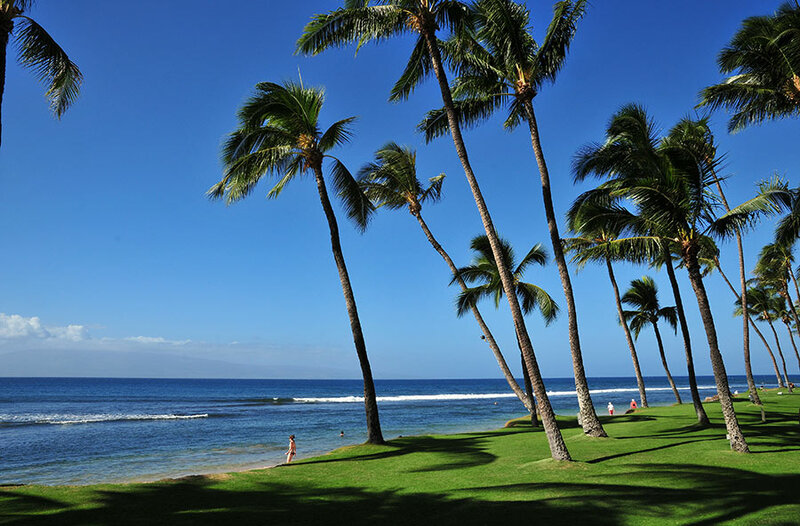 Maui is part of the state of Hawaii and is the largest of Maui County's four islands, bigger than Lanai, Kaho’olawe and Molokai. 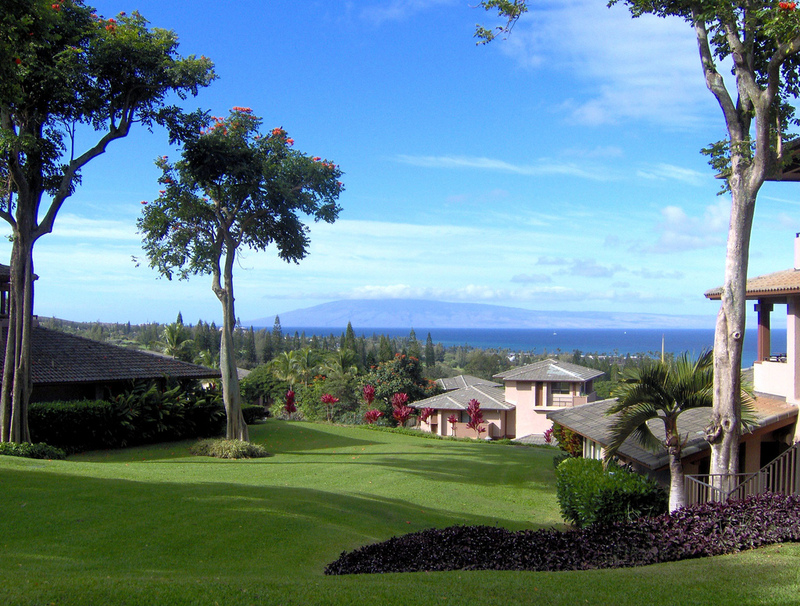 Maui, named after the demigod that drew the Hawaiian Islands up from the ocean, is the Valley Isle. 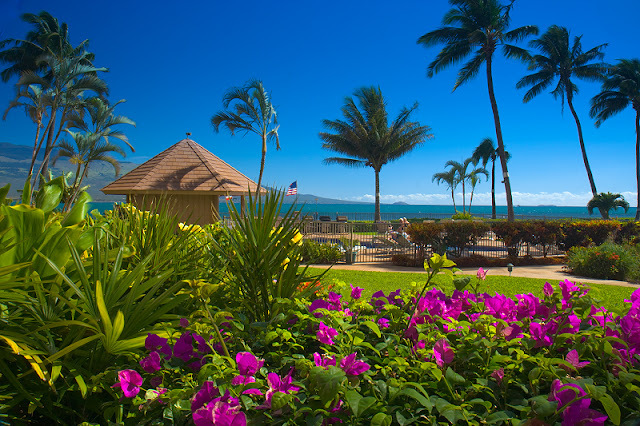 Legend says that Maui captured the Sun and secured the promise of long days for the enjoyment of the people and visitors of these islands. 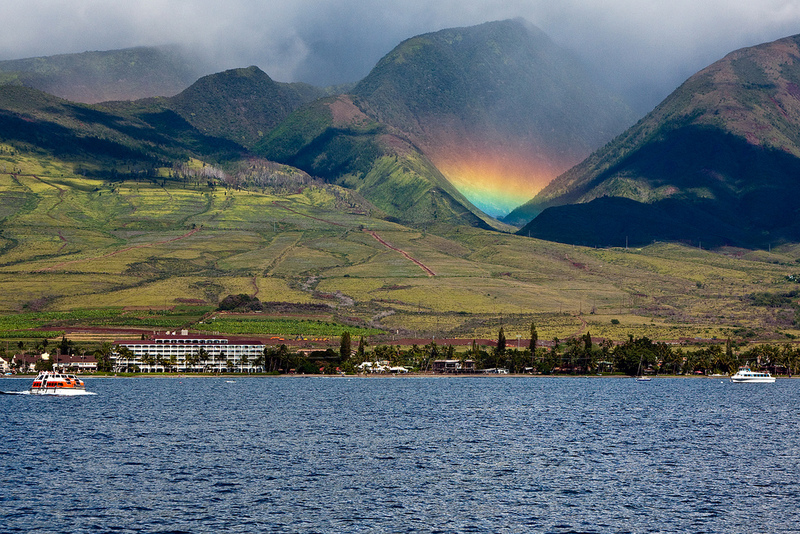 Today it is said the Sun resides in the beautiful mountains of Haleakala known as the "House of the Sun". 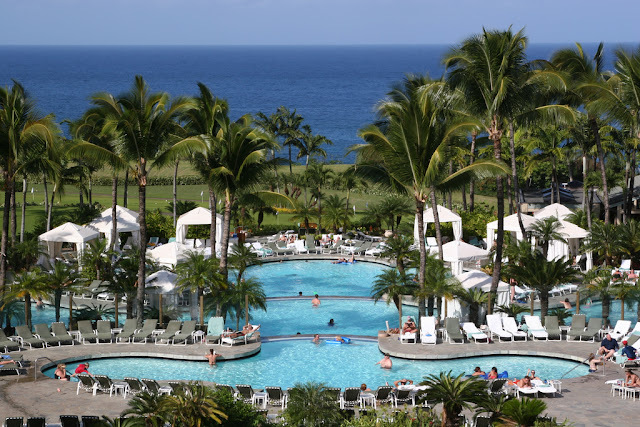 From its heavenly beaches to its scenic natural wonders, there are plenty of reasons why Maui has been voted “Best Island” by readers of Conde Nast Traveler for more than a dozen years. 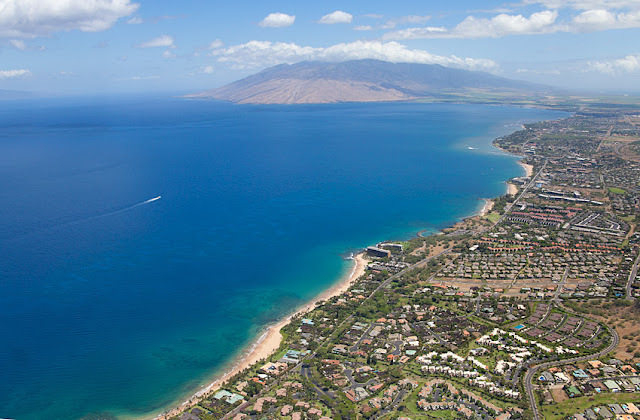 Being the second largest island in the Hawaiian chain, Maui providing miles and miles of diverse cultures, climates, and landscapes. 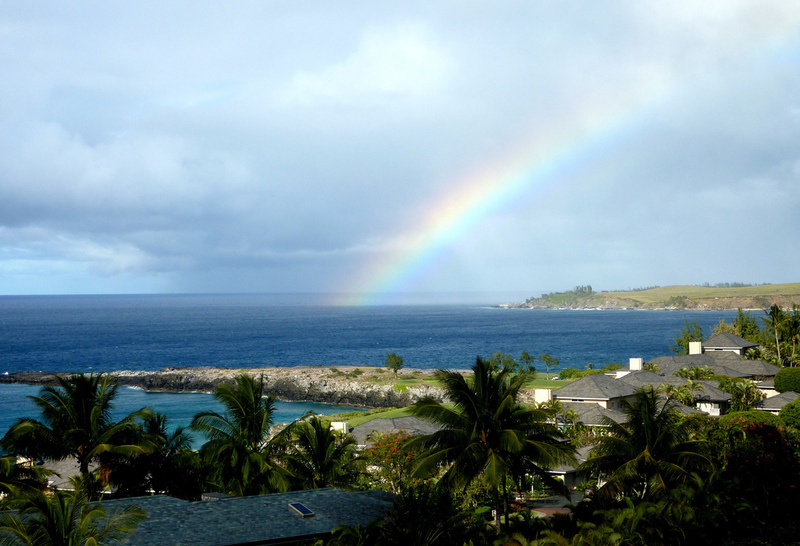 From the black, white, red, and gold sand beaches to the pastoral village of Heavenly Hana to the soaring sea cliffs and seven sacred pools, Maui has something for everyone. 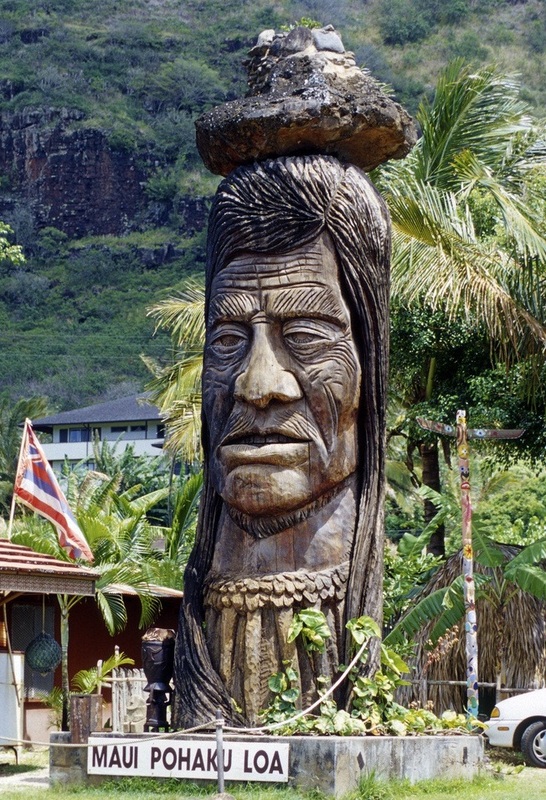 It is no wonder that this beautiful island has been voted the "Best Hawaiian Island". 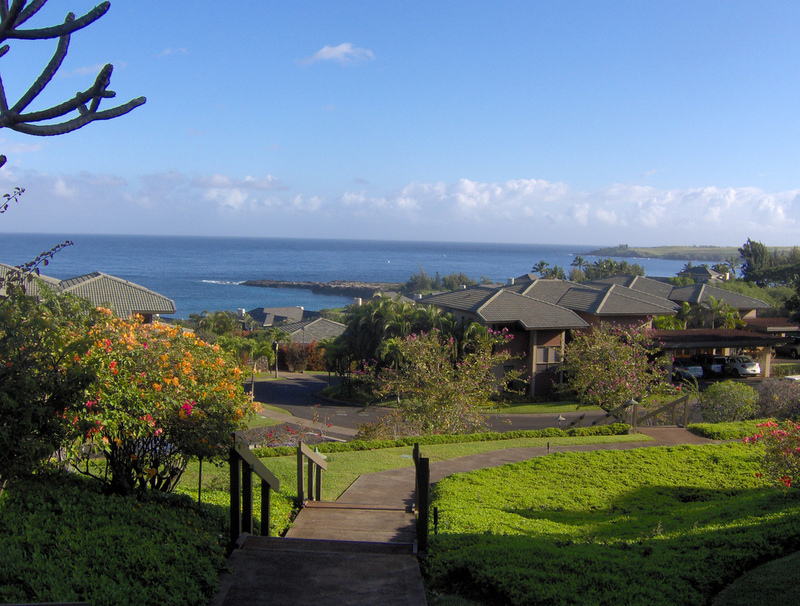 The climate of the Hawaiian Islands is characterized by a two-season year, mild and uniform temperatures everywhere (except at high elevations), marked geographic differences in rainfall, high relative humidity, extensive cloud formations (except on the driest coasts and at high elevations), and dominant trade-wind flow (especially at elevations below a few thousand feet). 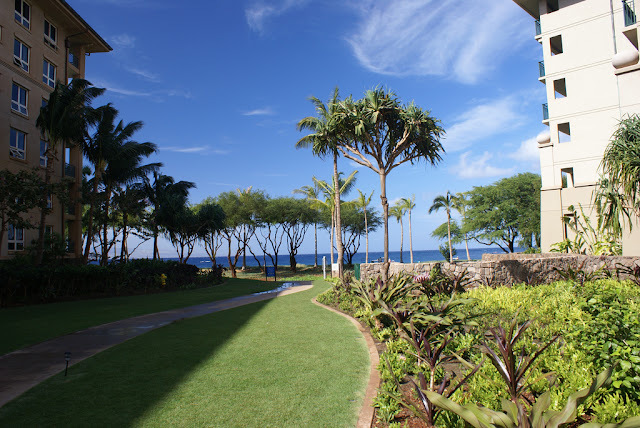 Maui itself has a wide range of climatic conditions and weather patterns that are influenced by several different factors in the physical environment: The big tourist spots in Maui include the Hana Highway, Haleakalā National Park, and Lahaina. 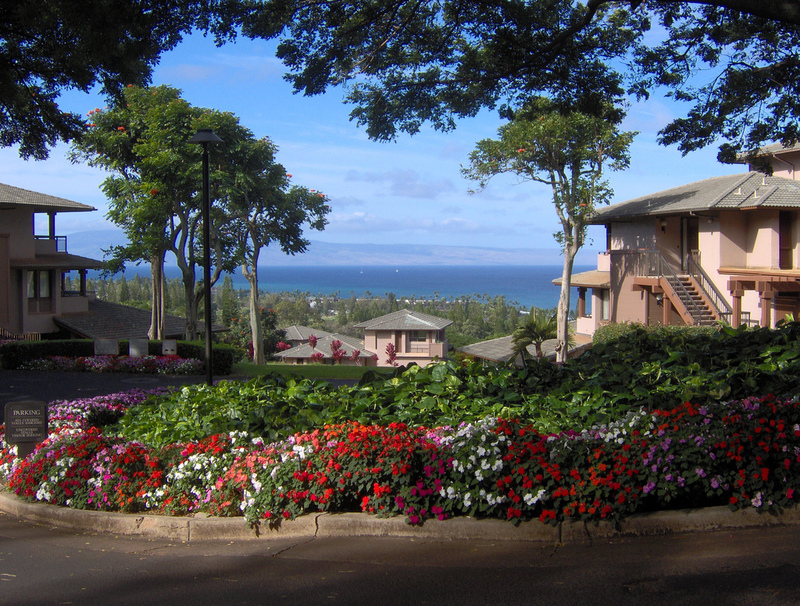 The Hana Highway runs along the east coast of Maui, curving around many mountains and passing by black sand beaches and waterfalls. Haleakalā National Park is home to Haleakalā, a dormant volcano. Lahaina is one of the main attractions on the island with an entire street of shops and restaurants which lead to a wharf where many set out for a sunset cruise or whale watching journey. 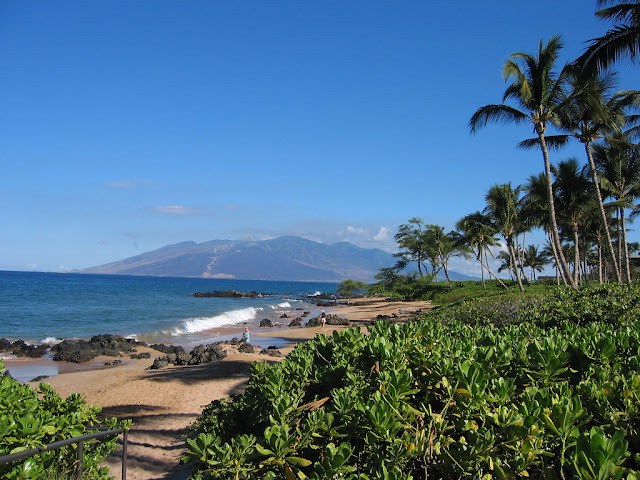 Snorkeling can be done at almost any beach along the Maui coast. 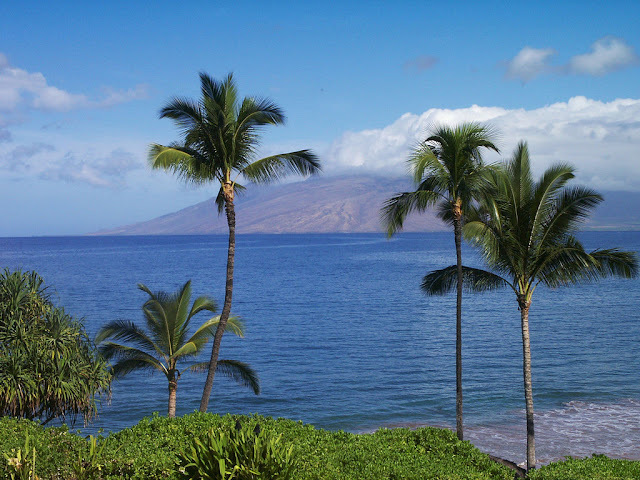 Surfing and windsurfing are also popular on Maui. 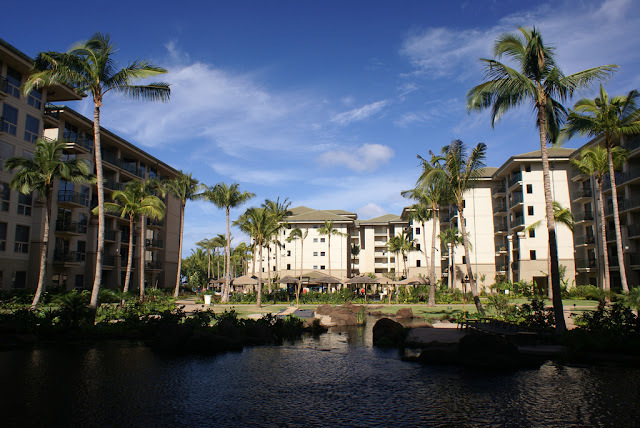 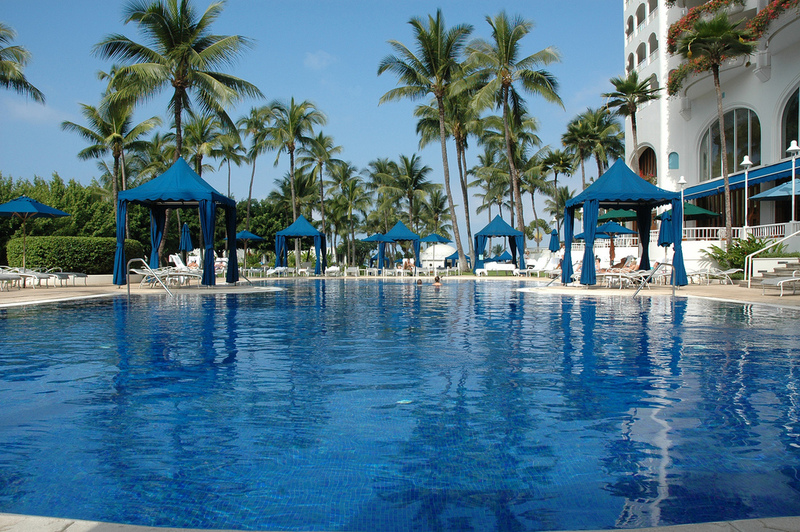 There are a wide range of accommodations on Maui, including high-end resorts, hotels, bed and breakfasts, and rentals. You’ll find resorts and hotels in Kapalua, Kaanapali,Lahaina, Kihei, Makena and Wailea on Maui’s sunny western coast as well as one resort in Hana in east Maui. 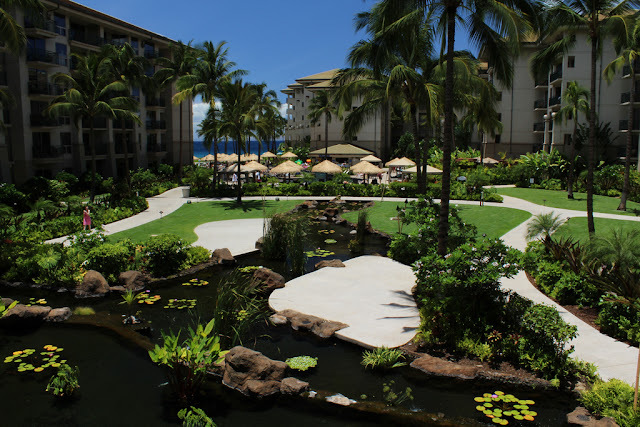 If watching the sunrise from atop a 10,000-foot volcano, swimming under waterfalls, hiking through craters and luxuriating on white-, red- and even black-sand beaches sounds like paradise, then Maui awaits. Maui is the place to surf and windsurf. . 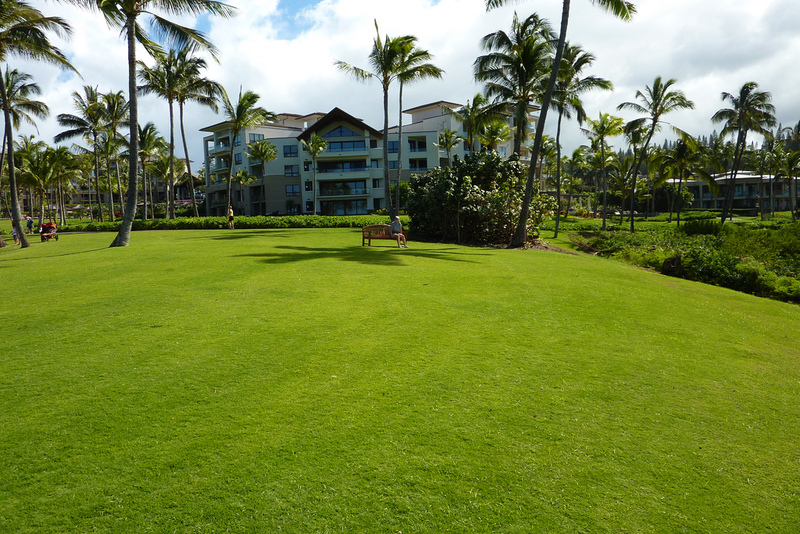 Golf, fine dining, a winery, museums and sipping a mai tai on the beach round out the perfect tropical vacation.